That’s us! 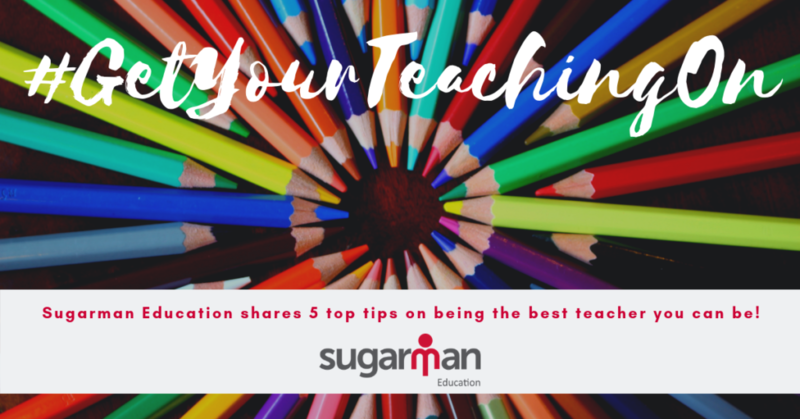 With over 25 years experience, the Sugarman Education team has an unrivalled understanding of the London education market, having access to some of the best teaching opportunities in London and the Home Counties. We also have an office in Sydney specialising in placing teachers and TA’s across Australia, giving you the opportunity to work in two of the most exciting and diverse cities in the world – London and Sydney.